Giving gifts is a beautiful gesture, an act that shows love and affection for dear ones. People exchange gifts on a special occasion to convey their appreciation and feelings. Easter is one of the important Christian festivals. Many Christians who celebrate Easter holiday would be preparing gifts for friends or love ones to show their gratitude and love. The importance of the occasion sometimes makes buying gifts a bit difficult for some people as they wanted to find the perfect gift that express feelings, convey wishes and share blessings. Easter is a festival celebrated with great pomp and fanfare all over the world, particularly in western countries. And because the festival is a season of happiness, joviality, most people give gifts to share their blessings and wishes. Unfortunately, modernization and commercialization has flooded the market with Easter gift ideas. As a result, the task of finding the best gift has become more complicated. 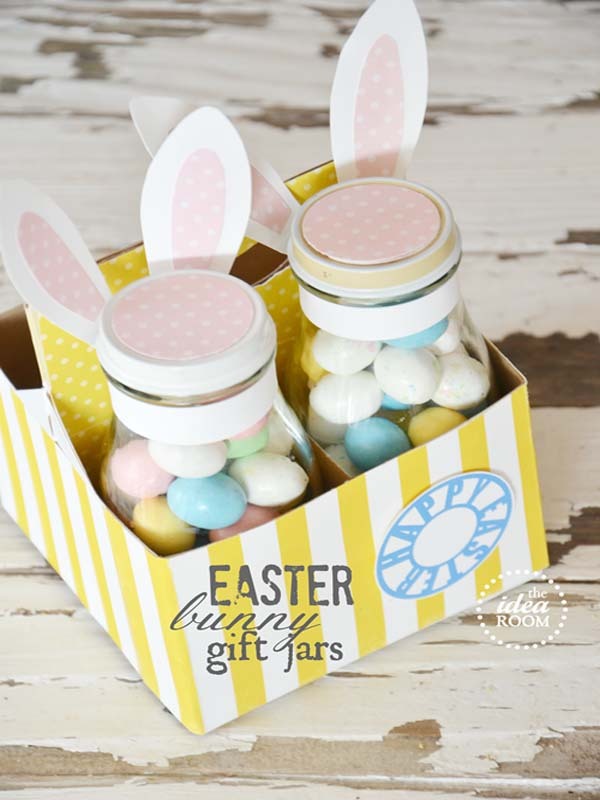 This Easter season, you can save yourself from the complications of finding a gift for everyone in the family with my Easter gift ideas. 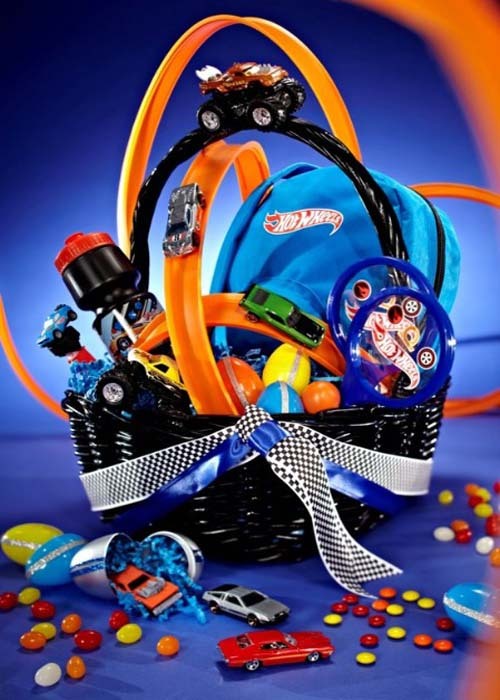 Below are Easter gifts suggestions for kids, girlfriend, boyfriend, men and friends. 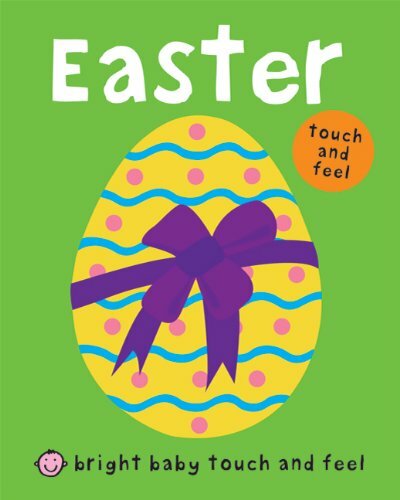 Are you looking for an Easter gifts for kids? 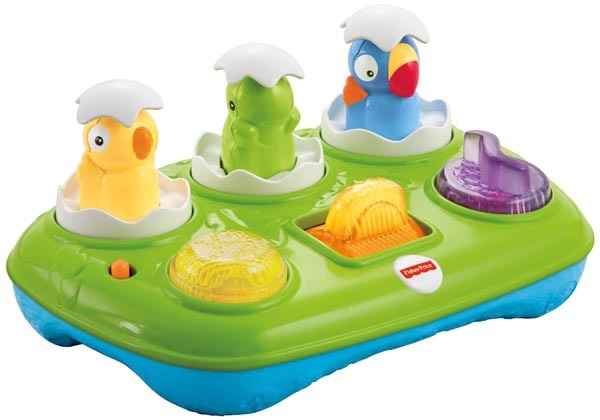 The market is flooded with all kinds of toys from stuff toys to battery-operated toys, so you have plenty of options. And because kids love new toys regardless of price, you can definitely find the right gift for your child. However, if you want to educate them the meaning and purpose of the festival you should give an Easter themed gift. 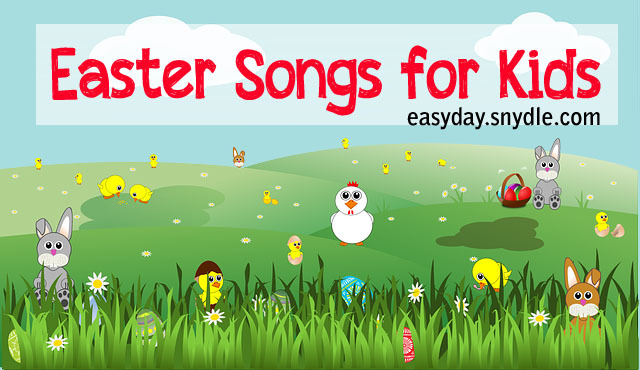 Educational Easter themed gifts like a musical video, can take your child on an Easter quest they will never forget. Aside from educational video, you may also give your child a book that let your child discover the true meaning of the festival. 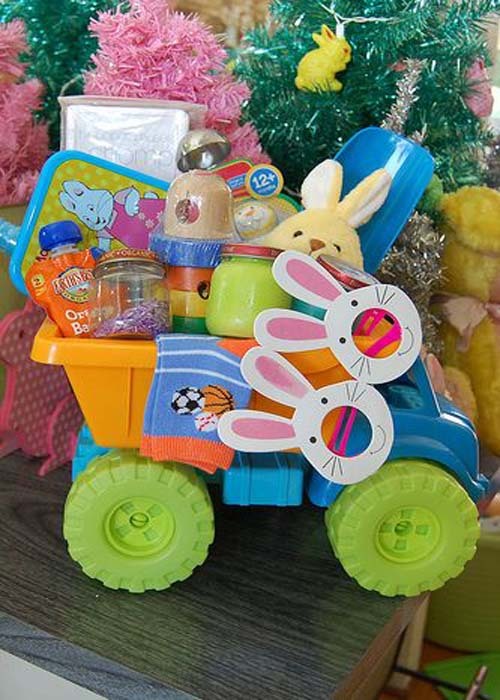 These types of gifts are just some of the things that you can give kids this coming resurrection day. Babies are cute and adorable. They definitely deserve a cute gift that they can use to celebrate the festival. For example, a set of pajama or a bunny doll. However, when giving toys make sure that your gift is safe for babies. So, check the label or use common sense when buying gifts for your baby or someone else bundle of joy. Are you a certified “Do It Yourself” person? 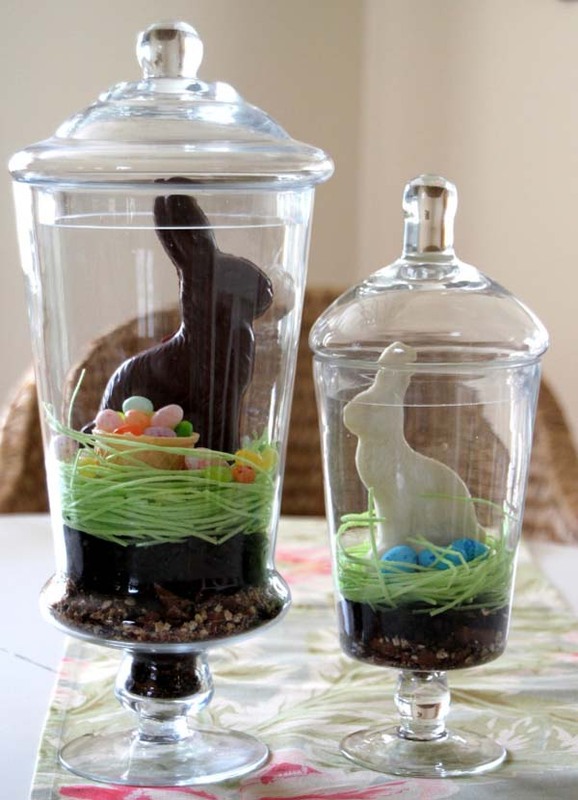 If you are and you wanted to save money this coming festival, why not make your own Easter gift. 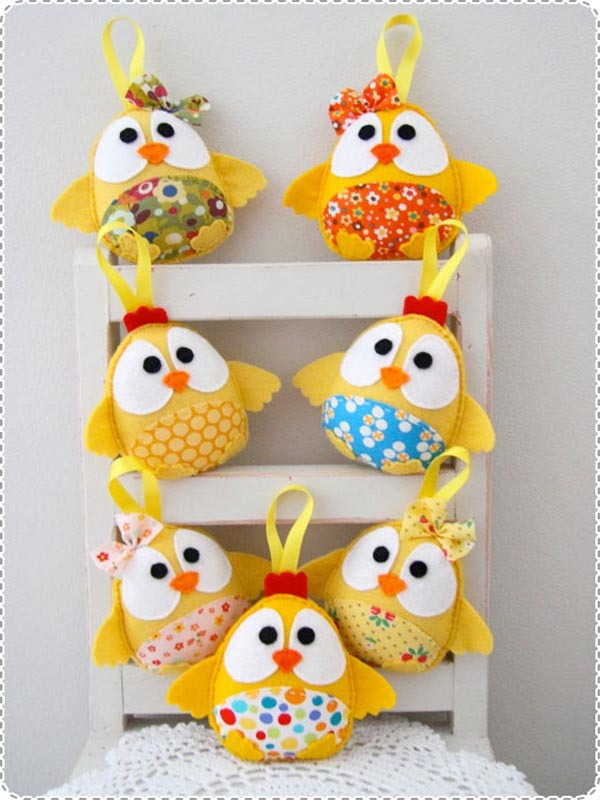 There are lots of things that you can make at home and give as Easter gift to friends, family members or love ones. Making your own gifts is also an excellent idea as you can save money. Homemade gifts are also perfect especially if you have talent in baking and cooking. You can bake cute cookies shaped into bunnies, egg, or hare. If you love cooking, whip up a meal that you can give to neighbors and family members you wanted to share in your blessings. 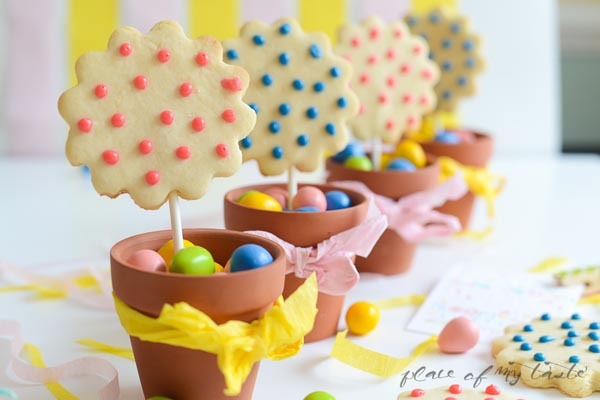 There are lots of cookie recipes online that you can do in case you are running of out special food ideas for Easter festival. Boys naturally want manly stuff. They expect to receive gifts that boys commonly receive on birthdays and special occasion like Easter festival. However, just because they expect to receive what boys usually get on a special occasion does not mean that you should give it. Keep in mind that boys maybe tough on the outside but they are also sweet. Thus, giving them something sweet, soft, and cuddly is also all right. Easter is fast approaching it is time to start thinking what to give your man for Easter gift. There are wonderful Easter gifts for men online and offline, which is why you can easily find a great gift for your loved one. But if the endless of Easter gift ideas overwhelmed you, explore your partner’s need and use it as a guide to find him a gift. It is important to consider your man’s hobby and interest as the usual Easter gifts of candies are not wonderful gifts for husband or boyfriend. He needs stuff that can be use, as men prefer practical gift. In order to make your gift more in season with Easter, make your packaging unique instead of just wrapping it with an ordinary looking gift wrapper. Moreover, whatever your man preference, remember when you think hard enough about what he likes to receive it is not so difficult to find the perfect gift for him. 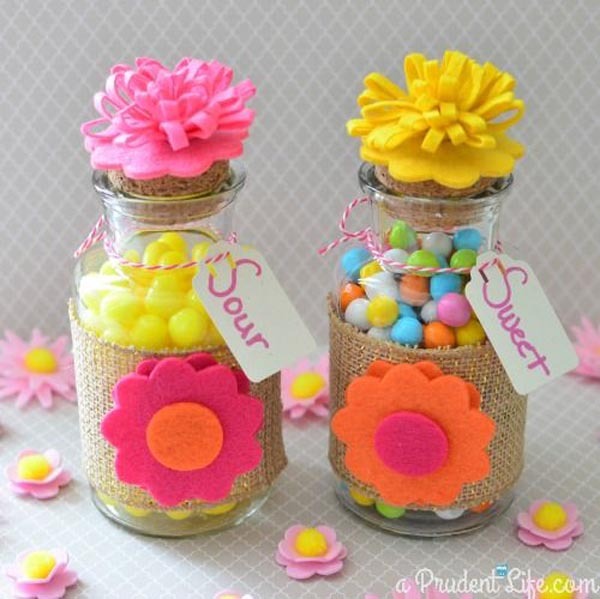 Unique Easter gifts are always welcomed by everyone, so if you are considering giving a gift that is completely unique because you made it yourself or the item is a limited type thing then go right ahead with your idea. It does not matter how much your gift cost, unique gifts are always wonderful in my book as you have really put time and effort to come up with a gift that is hard to find. Personalized gifts since time immemorial are just wonderful to give to friends, and family members. 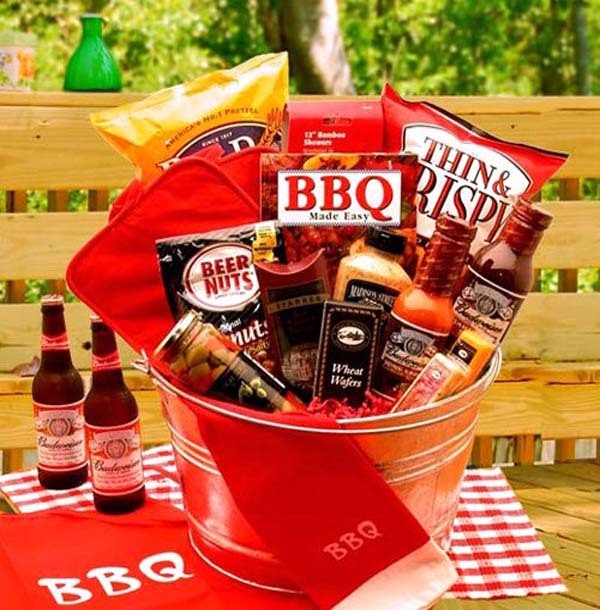 Personalized items always appreciated as the giver has certainly put time and effort to make the gift perfect. If you are planning to give, a towel or a mug to your friend or someone special why not personalized it to make your gift cooler in the eyes of the receiver. 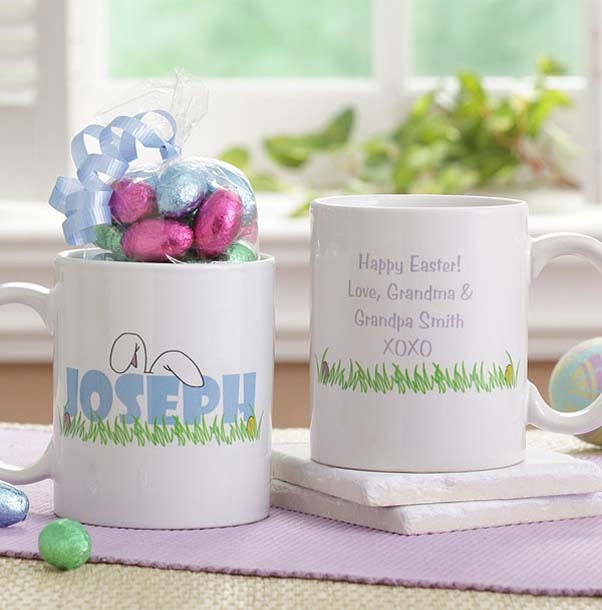 You can never go wrong with personalized Easter gifts whatever is the gift. 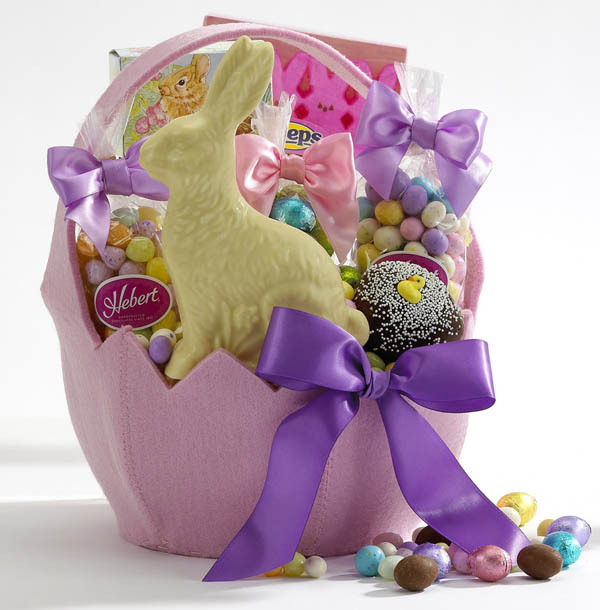 Easter basket gifts are sweet and nice to give as you can put in the basket everything that the receiver likes or would appreciate to receiving. 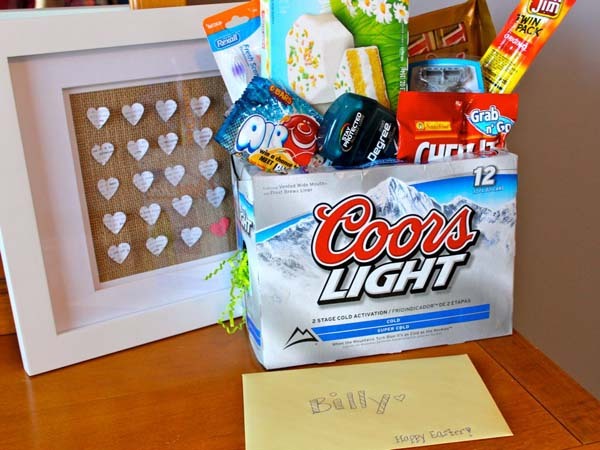 Basket gifts are also practical and time saving because you just need to fill it up with things that your man or kids love. 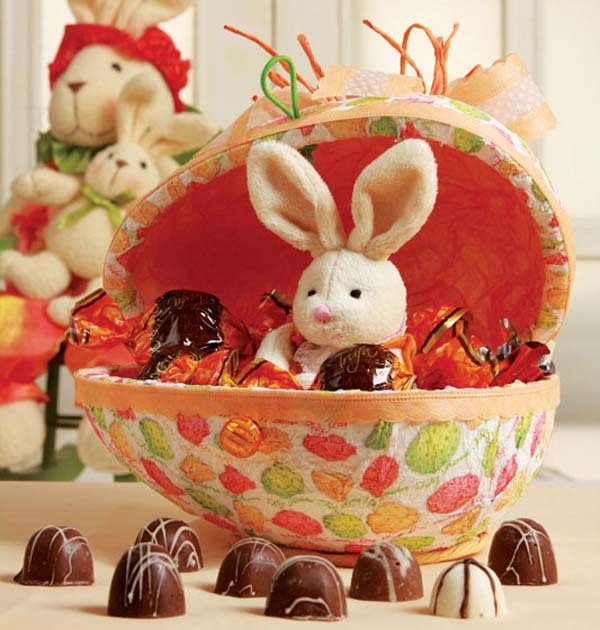 And since it is Easter, you can throw in a couple of cute bunny or egg inside the basket to complete it. With an Easter basket gifts, you can never go wrong. What are cute easter gifts? For me, it is something cuddly, sweet, and nice to receive. So, it can be a candy, stuff toys and useful. There are lots of cute items out there, you just need to really look around to find it. Plus, cute gifts do not have to be expensive, they just need to be cute looking. You know what I mean. So, stop worrying and wondering what to give and just start looking around to get inspiration. Compared to boys, it is easier to find girls a gift because they love everything given to them. Come to think of it! Just the thought of receiving something for Easter is enough to make them jump and shout. Anyway, there are plenty of gift ideas for girls like chocolate; flowers and anything nice can qualify as a perfect gift. The truth is, just being remembered is more than enough for girls so stop worrying what to give a girl this easter. Finding the perfect gift for your teenage son or daughter can a bit difficult as they are hard to please. Teenagers are just starting to discover what they like and hate, so they often changes their mind. The best easter gifts for teenagers are something they can show off or use on a daily basis. Things they can bring to school or use when they go out with friends. 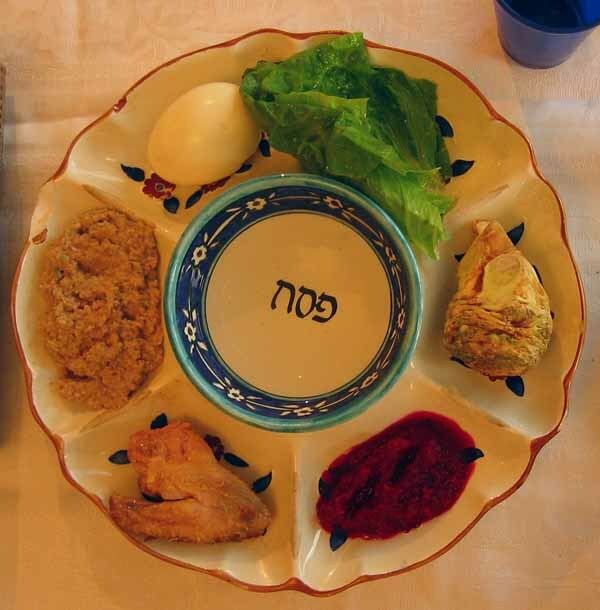 Egg is a traditional easter gift, in some countries the people gift colorful eggs to friends and love ones. So, it is also great to give your friends and office colleague a basket full of easter egg to share your blessing and wish them a good festival. Egg is also a symbol of Easter, it symbolizes rebirth, and since the festival commemorate the resurrection of Jesus from the dead, an egg is an excellent gift option, as well. Bunnies are the symbol of the Easter. Therefore, giving a toy bunny, candy bunny and anything that shaped and designed into a bunny is a perfect gift. Bunny toys and candy are great for adults and kids. There are lots of stores that sells bunny inspired stuff, check them out for ideas. T-shirt, keychains, perfume, and even homemade cookies are excelled easter gifts for boyfriend. It maybe easter but it doesn’t mean that you will just go for egg and candies, when there are other gift ideas to consider. Besides, most men or boys do not like candies or sweet stuff, they will even appreciate a lighter (if they smoke) than a basket full of candies. To keep up with the spirit of the season, you may wrap your gift in a wrapper with egg or bunny design. Gifts do not have to be expensive all the time, more so when you cannot afford to splurge this easter holiday. 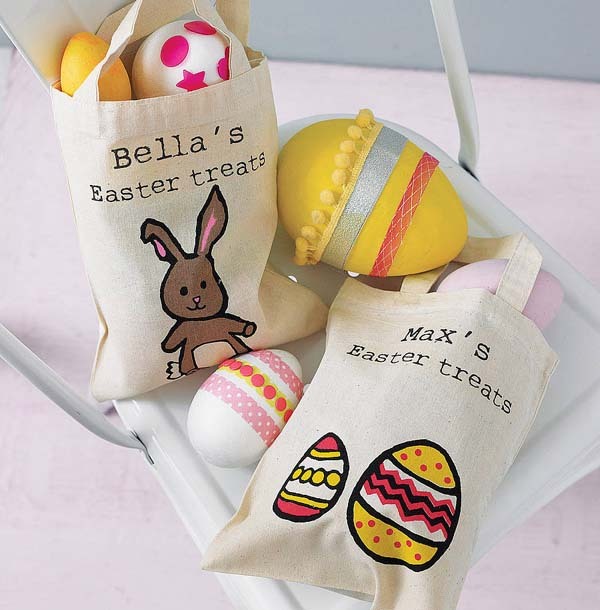 In fact, cheap easter gifts are very popular as these gifts oftentimes are practical and useful. Besides, when it comes to gift giving, it’s the thought that counts not the price tag. Buying gifts for any occasion can cost you a fortune, this easter there is no reason to spend more than you can afford especially when you can make your gift. 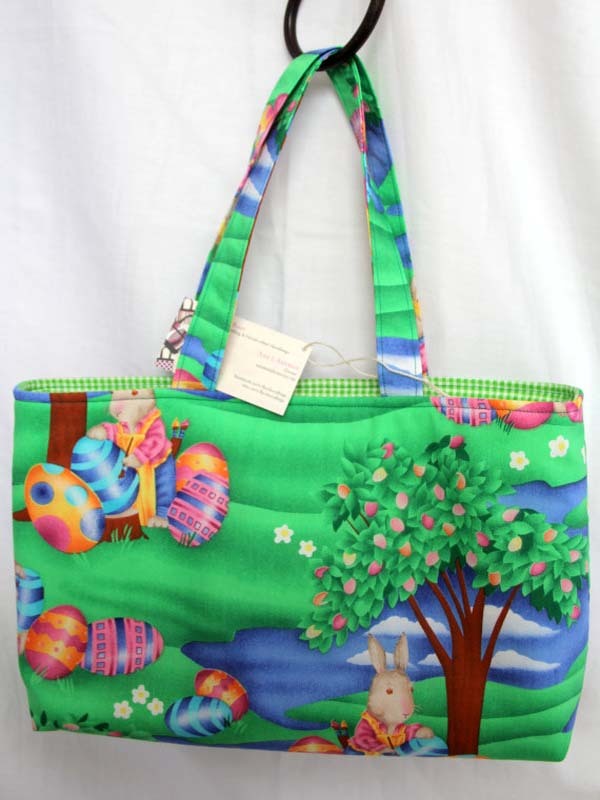 Handmade easter gifts great solution when you are financially tight. This is because you can create something special for your family and friends without breaking your budget. 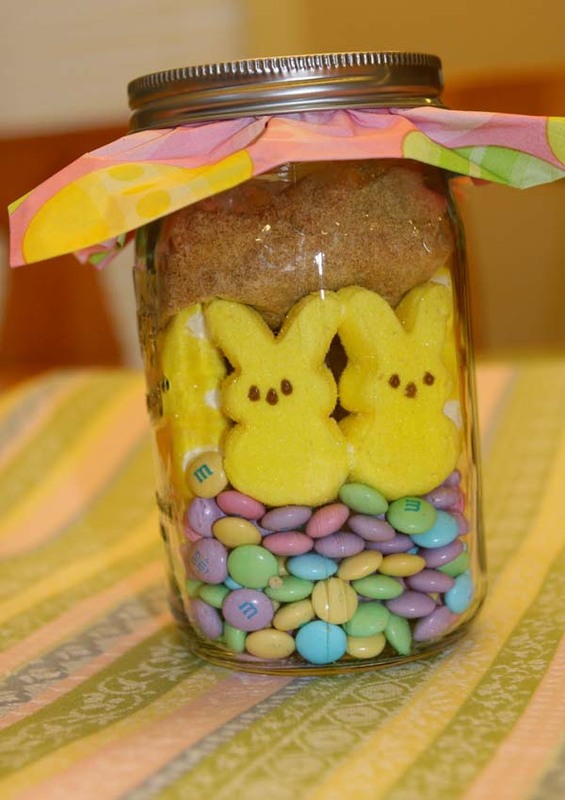 Check out some of the Easter inspired Do-It-Yourself activities online for gift inspiration. Chocolate, fancy bracelet or ring are excellent easter gifts for girlfriend but if you are not in a position to give costly gift, your presence is also enough to make her smile. Easter is an occasion that remembers the resurrection of Jesus, and not her birthday so do not fret when you don’t have any money to buy her a gift.